This week My Dragon Masters will be released! 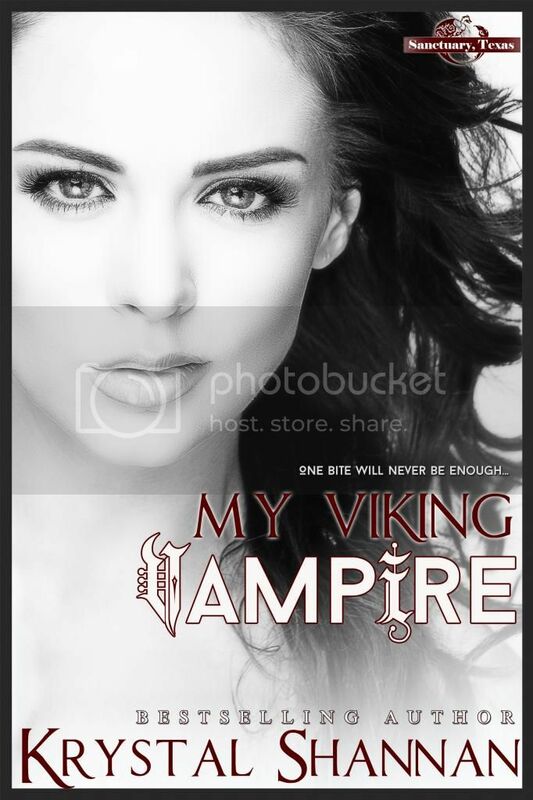 Don't miss this short interview with Eira, who is introduced in this new paranormal romance. How would you describe yourself? Protective, loyal, and fierce. What is always in your refrigerator? Nothing, but there’s usually vodka in the freezer. What is most important in your life? Protecting those close to me. Do you like animals? Not really. What is your most prized possession? My sword. Favorite location near and afar: There’s no place like home back in Norway.